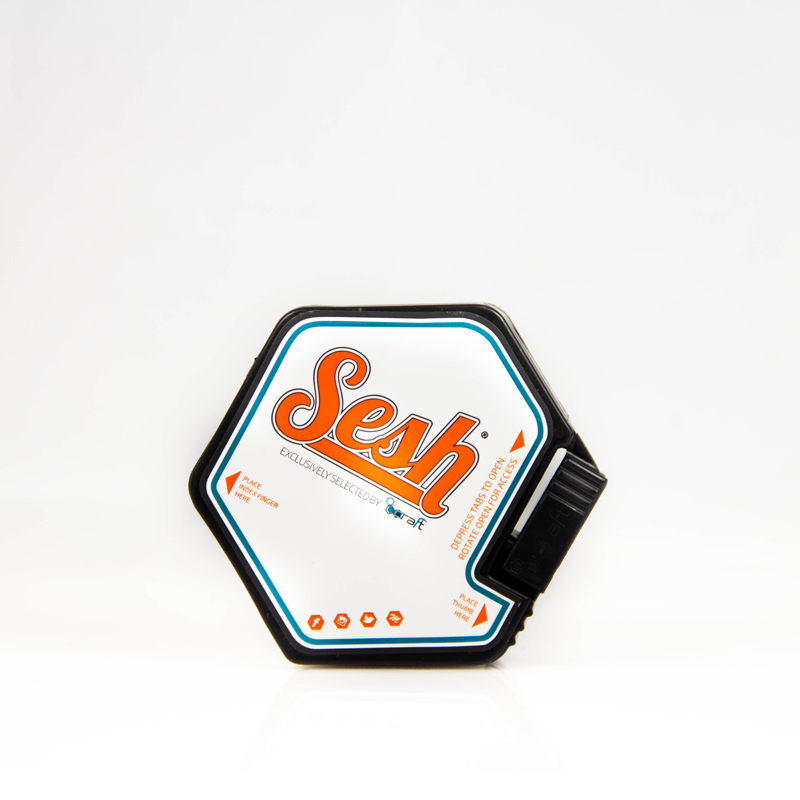 Craft’s Sesh Line is made from handpicked cannabis flowers produced by Colorado’s finest growers.  They use full-flower cannabis material to create the products in our Sesh Line. Sesh is now available at all Colorado Harvest Company locations.